Selling insurance can be a challenge. No one would really argue with you on that point. That said, if you have the right attitude, the requisite training and stellar leads, nothing is going to hold you back on your way to the top. What do you need to get to the pinnacle achieve success? One of the things is a blog and not a blog that only gets posts sporadically, if at all. You want a blog that is current, relevant, in plain English, filled with up-to-the-minute news about the insurance industry and how it affects various customers. Say you sell Medicare supplements. 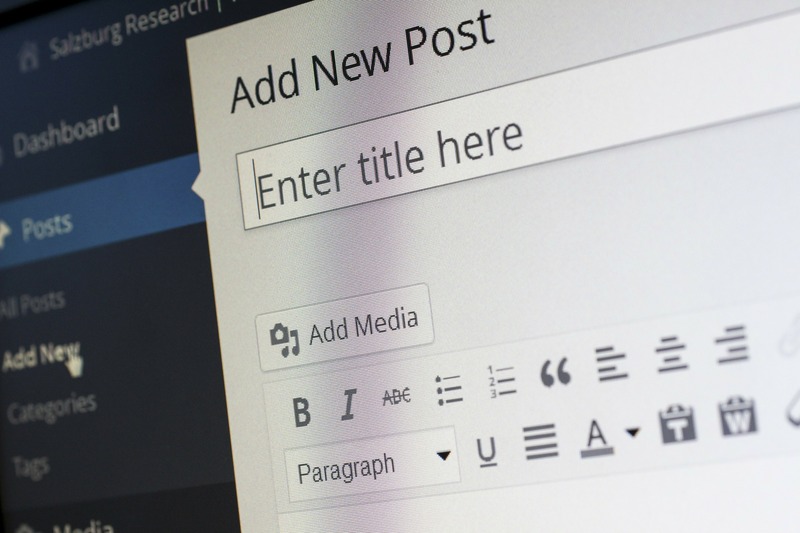 Your blog needs to be right on point, contain the best information you have that is current, a way to contact you with questions and links to pertinent information for readers. Use short videos and clear, eye-catching photos. Make the content shine and have it written from the viewpoint of the consumer, because, after all, they are the ones who need your product. This is your chance to stand out from the competition and provide the kind of information older Americans need and want prior to making a decision about what Medicare supplement is right for them. Market educationally on a consistent basis and success is yours.